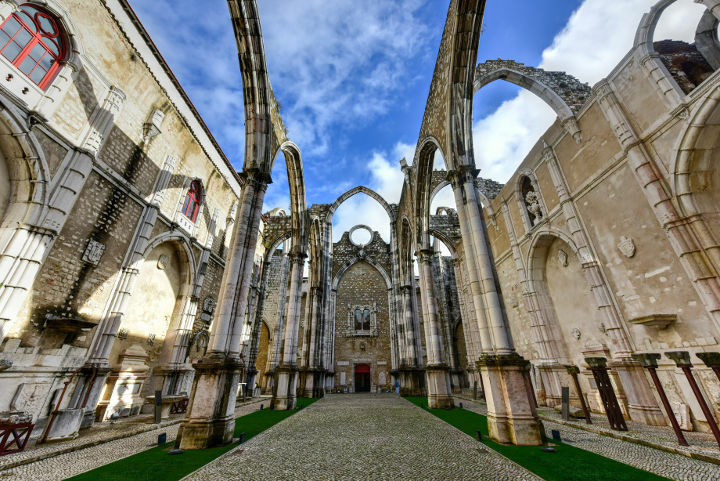 Have a look at the expanded information and travel tips on Lisbon aka Lisboa and find more about its attractions, museums and event here. Lisbon, if we go by the widely known name, Lisboa is the capital of Portugal. Located on 7 hills, this amazing city is filled with almost 550.000 people. Travelers often find themselves feeling as if they are on a different planet while walking in the streets of Lisbon. Lisbon is one of the oldest cities in the world history. This makes the footprints of different cultures more understandable. However, the city has got a unique way of mixing those with pure Portuguese one. The city is also lucky in terms of weather, too. Lisboa has got records of warmest winters and sunniest summers among all of the European cities. Locals of Lisbon, also called Lisboetas, are known to be really warm blooded, nice and easy going. There is nothing a smile can’t solve in the city. Don’t be surprised if they offer helping you even if you don’t ask for. Basic Portuguese, really basic like greeting, will certainly be appreciated by them. Lisbon is perched on Tagus River’s mouth, on the west of Portugal. The only neighbor of the country is Spain. The major way of getting to the country is flying. Lisbon Portelo Airport which 7 kilometers north of the center, offers many options to get to the city. Lisboa has got a local transportation system that is really efficient, covering all parts of the city. Metro and buses are easy and cheap to use and major lines serve until midnight. Carris and Metro Lisboa information on routes, lines and fares. 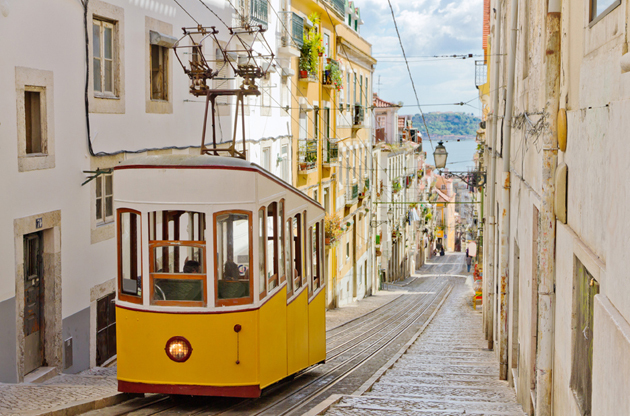 Lisbon, city of the seven hills, offers many things to do, see and try. All of these are full of elements that represent the Portuguese culture and daily life of the locals. 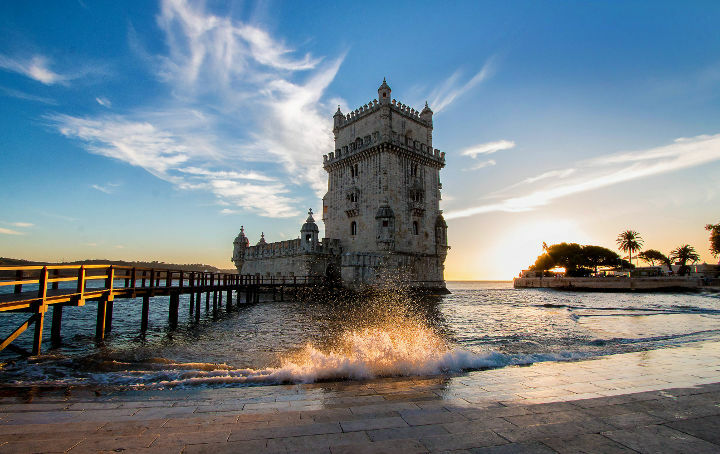 Among many others, Belem Tower and Jeronimos Monastery are the top 2 to visit. As Lisbon is one of the oldest cities in the history, Ancient Art Museum and Calouste Gulbenkian Museum should also be visited. Jardim Zoológico and Ajuda Botanical Gardens will work for the ones who wants to keep the touch with nature. Lisbon has numerous restaurants, cafes and pubs that serve the best samples of the Portuguese cuisine. Most of these are located on Rua das Portas de Santo Antão. Bairro Alto is famous for the sea food restaurants. Partying in Lisboa is always a good idea. On Avenida 24 de Julho and the docks of 25 de Abril Bridge, there are a bunch of bars and clubs. We are pretty sure that one will not be enough, try bar hopping! By the way, we heard Lux / Frágil is one of the best clubs in town. Why don’t you give it a try? Lisbon is also a great city to shop both things that are unique for the country and good quality products. You may have to pay extra luggage on the way back! Baixa is a great region to buy original souvenirs. The stores there, are also quite different with their decorations. World famous brands’ stores are located in Avenida da Liberdade. The city has also got an emerging design scene. To dig in, head to Bairro Alto, Chiado and Principe Real. If you need something that you’ll find in a mall, remember the name: Colombo. It is one of the largest shopping malls of Europe. So if you are done with sightseeing and shopping in Lisboa and still have a got some more free time or days you may try surfing or kitesurfing on sandy beaches. If your trip falls between May and October, one hour boat trip on a river is another option. Segway tour is a fun and fast way to wander around the city. Train stations are not the safest places in Lisbon. Small shops may take long lunch brakes, usually between 12:00-14:00 in the weekdays. You don’t get anything for free in the restaurants. Even the supplementary starters will be reflected on your bill. There isn’t something called ‘tipping’ in this city. At least it is not mandatory. It is a way to show the appreciation for the service. 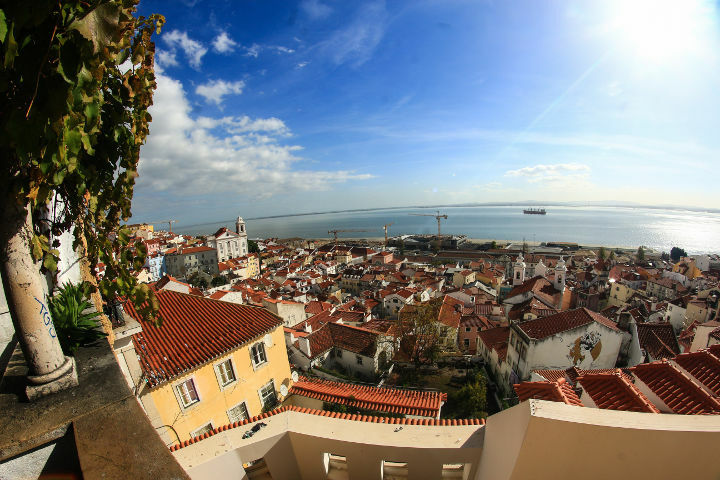 Lisbon, also known as Lisboa is another favorite place of event organizers in Europe. Every year, the city hosts a lot of international congresses, conferences, symposiums, tradeshows, fairs and exhibitions. 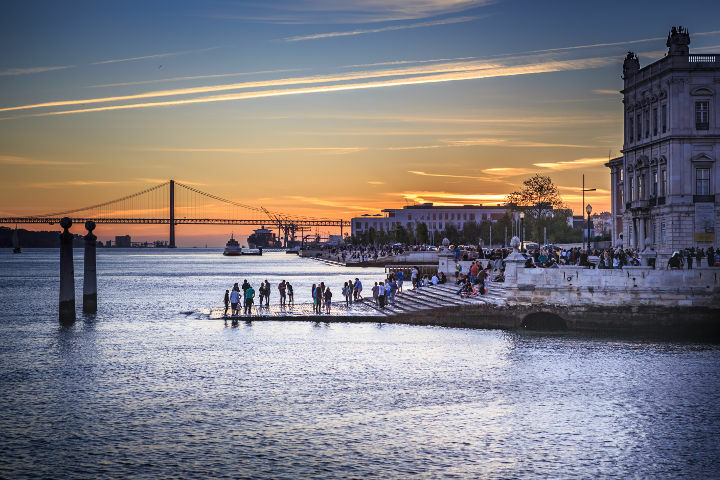 The venues in the city as well as the free time attractions Lisbon offers, turns the city into a perfect place to host a large number of visitors coming from all the parts of the world.